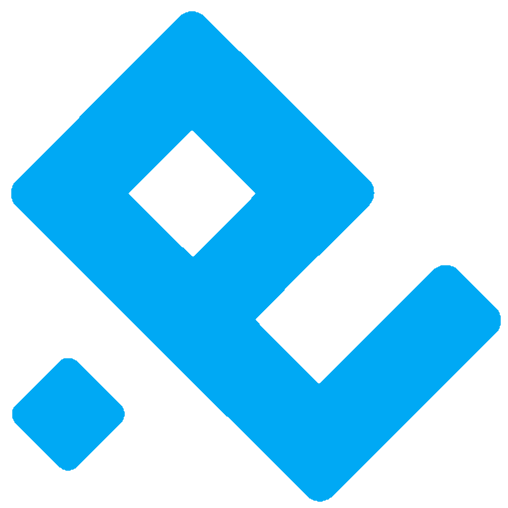 Retrospect supports more than twenty cloud storage providers, located around the world, for affordable fast offsite storage. Migrate backups from one cloud to another with a simple transfer, all within Retrospect. With AES-256 encryption in-transit and at-rest, only customers can access their backups, no matter where they store them. 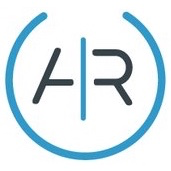 Retrospect supports up to 350 Mbps for a single backup or restore and can saturate a 1 Gbps connection with multiple simultaneous backups. 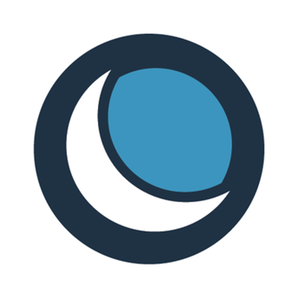 Each copy of Retrospect is a lifetime license for data protection, with no monthly subscription fees and affordable upgrade pricing. Every edition of Retrospect, from Solo to Multi Server, supports backing up to the following cloud services. 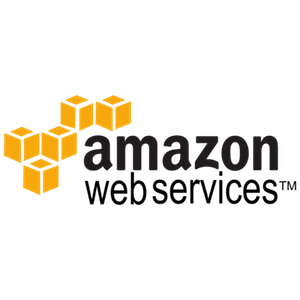 Amazon offers AWS Free Tier with 5GB of storage available for a year at no charge. Pricing – Find out more about Amazon S3 Pricing. Amazon also provides AWS Calculator to help understand the costs associated with your particular scenarios. Certified Regions – US Standard (N. Virginia), Oregon, N. California, Canada, London, Frankfurt, Ireland, Paris, Sydney, Singapore, Seoul, Tokyo, Sao Paulo, Mumbai. See AWS Global Infrastructure for more details. Certified Storage Classes – Standard, Infrequent Access, Glacier, Reduced Redundancy, One-Region. See AWS S3 Storage Classes for more details. Google offers a 60-day trial with a $300 credit to use on any service. Pricing – Find out more about Google Cloud Storage Pricing. Google also provides Google Cloud Platform Pricing Calculator to help understand the costs associated with your particular scenarios. 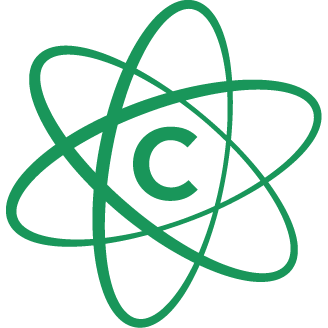 Certified Regions – Northern Virginia, South Carolina, Oregon, Iowa, São Paulo, Belgium, London, Frankfurt, Taiwan, Tokyo, Singapore, Sydney, Montreal, Netherlands, Mumbai. 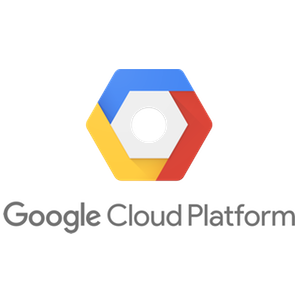 See Google Cloud Platform Locations for more details. 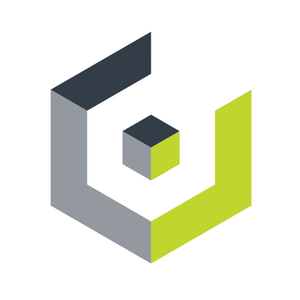 Certified Storage Classes – Standard, Durable Reduced Availability, Nearline, Coldline. See Google Cloud Storage Classes for more details. 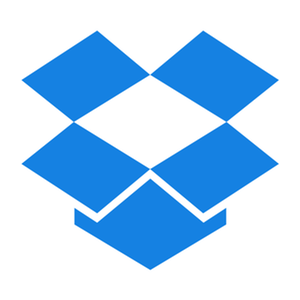 Dropbox offers 2GB free with a 1TB Pro plan as well as Dropbox Business. 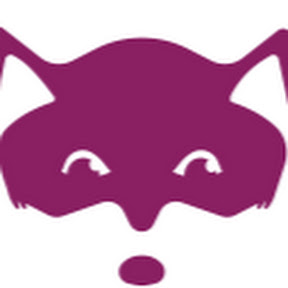 Pricing – Find out more about Dropbox Pricing. Seeding and Large Scale Recovery – Not available. Certified Regions – United States, Germany. 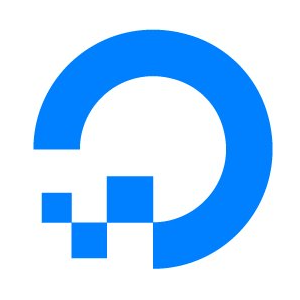 DigitalOcean offers a two-month free trial for Spaces. Certified Regions – New York, Amsterdam, Singapore. Backblaze offers Backblaze B2 Free Tier for 10 GB free, including free upload and 1 GB download per day. 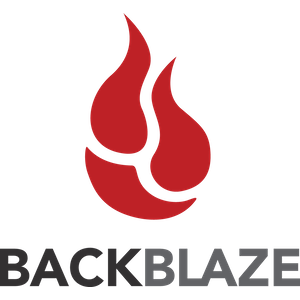 Pricing – Find out more about Backblaze B2 Pricing. Estimate the cost of Backblaze B2. 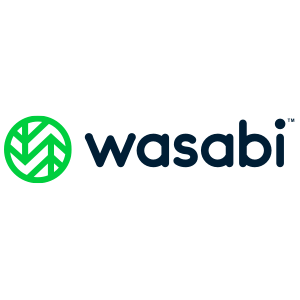 Pricing – Find out more about Wasabi Pricing. Estimate the cost of Wasabi. We have negotiated a special discounted rate for Retrospect customers. See below. Special Deal – 20% off on up to 2TB storage. See DreamHost DreamObjects for Retrospect. 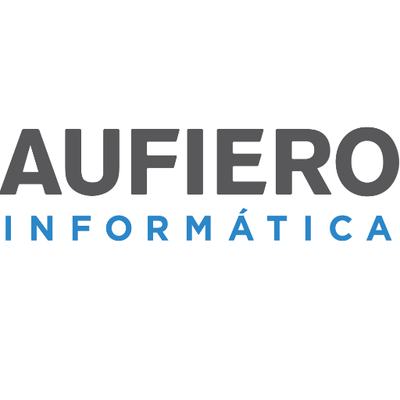 Contact Aufiero Informatica for their current offers. Seeding and Large Scale Recovery – Supported. Contact Dunkel for details. 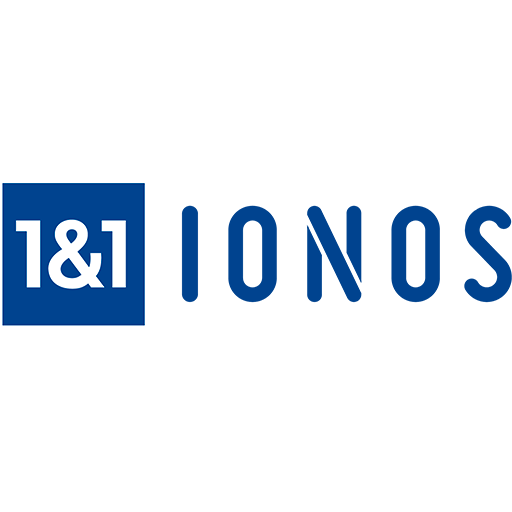 Special Deal – 40% off 12-month prepaid 1TB and 5TB plus €80 for Seeding. 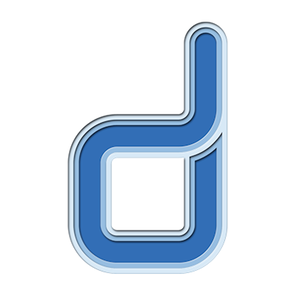 See Dunkel Cloud Storage for Retrospect. Contact IONOS for their current offers. Contact PCExtreme for their current offers. Contact Aqua Ray for their current offers. 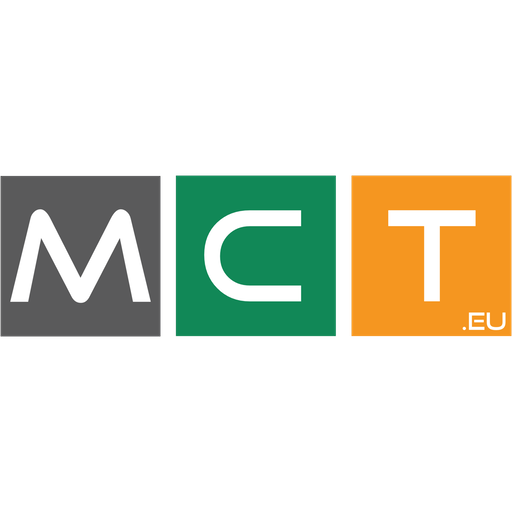 Contact MCT for their current offers. 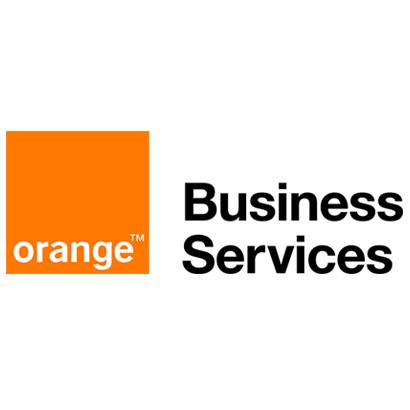 Contact Orange Cloud for Business for their current offers. Contact Cynny Space for their current offers. Seeding and Large Scale Recovery – Supported. Contact Numergy for details. Special Deal – 12% off on storage. Contact numergy@retrospect.com for details. 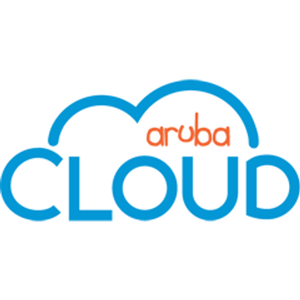 Contact ArubaCloud for their current offers. 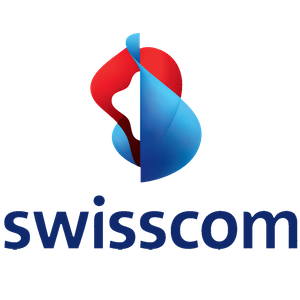 Contact Swisscom for their current offers. 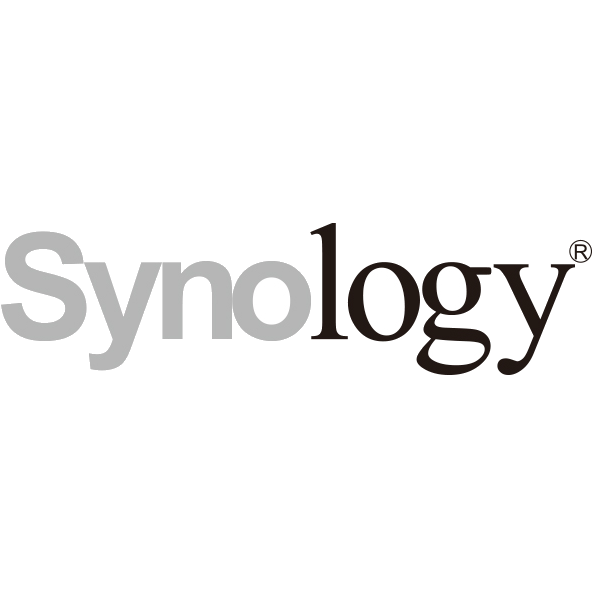 Synology NAS devices are certified for Minio and Zenko instances via Docker. 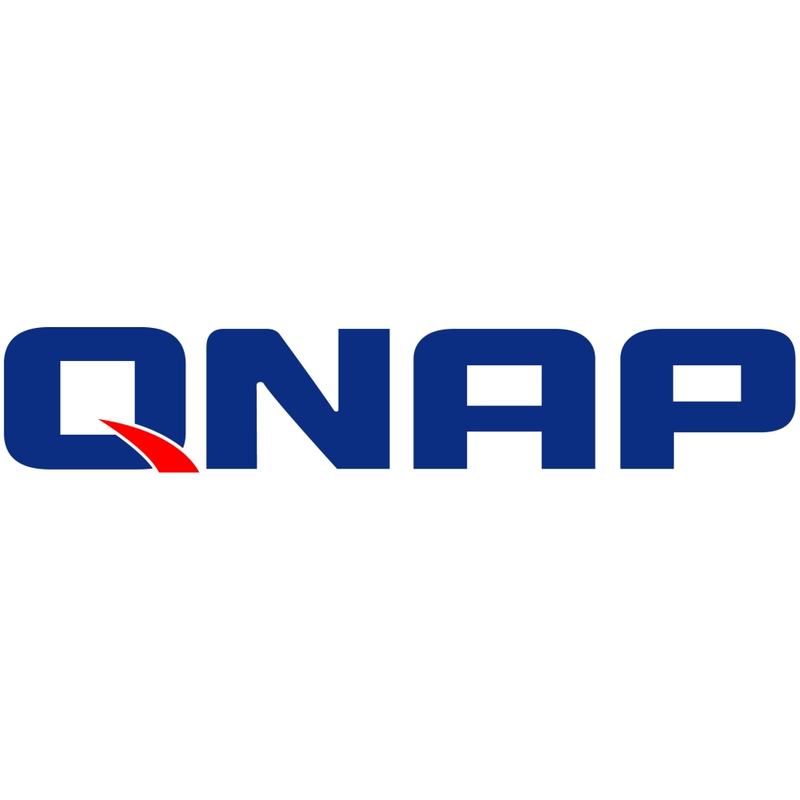 QNAP NAS devices are certified for Minio and Zenko instances via Docker. 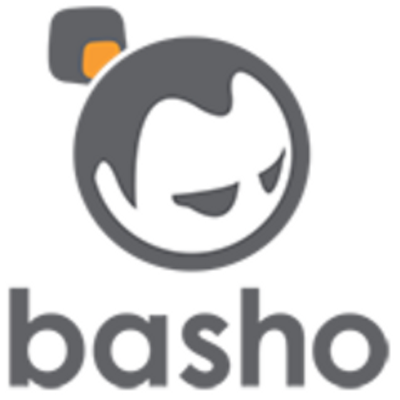 Please note that Riak S2 is no longer maintained by Basho. 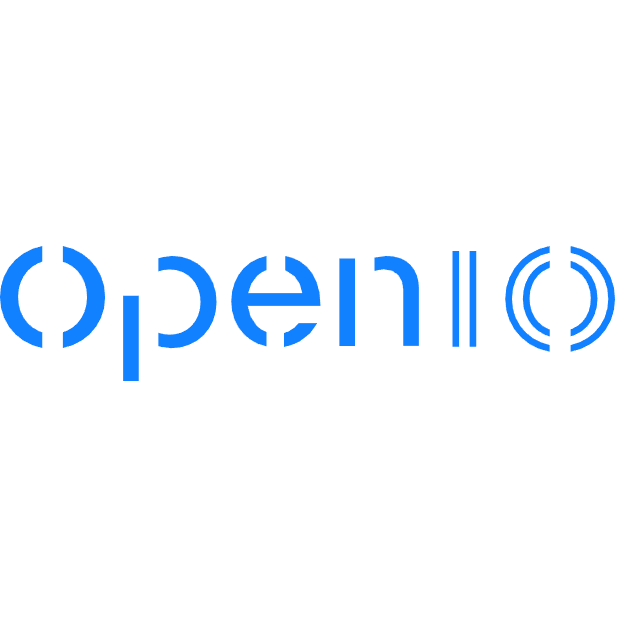 We recommend Minio or Zenko for open-source private cloud deployments. Bandwidth Usage – A single Retrospect backup is capable of saturating a 350 Mbps connection, and running multiple simultaneous backups will saturate a 1 Gbps connection. Measure your upload and download bandwidth with this free tool: Speedtest.net. 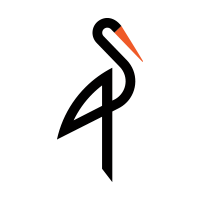 Disable Backup Verification – Verification will download all of the data that you upload. See more details about why you should disable it for cloud backups in Cloud Backup - Best Practices for Data Protection with Cloud Storage. 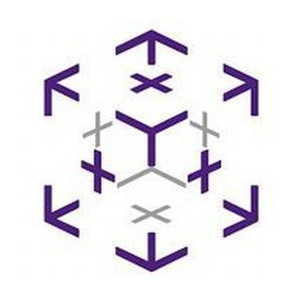 Troubleshooting – Retrospect is designed to handle intermittent connection issues. See Troubleshooting Cloud Backups for information about troubleshooting your cloud backup.